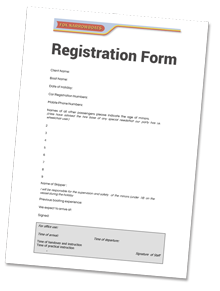 Alternatively print out and fill in the registration form before you arrive at the marina. Boat hire is ready from 2pm on the start date of your holiday. If you plan to arrive after 5pm please telephone us in advance so that we can arrange for staff to be available for your arrival. Your boat should be returned to our March base by 9am on the date of your departure. To speed up your welcome and instruction please complete the registration form and post to our reception prior to your arrival. We want yours to be a safe and happy holiday. If this is your first boating holiday we advise that you watch the “boaters code” video. You will be shown the film on your arrival at our base. A leaflet on good practice is enclosed with this letter for your information. 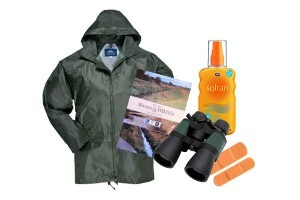 We are unable to provide a shopping service however www.tesco.com and www.sainsburys.co.uk both deliver to the marina. If you are placing an online grocery order please can you add the Boat Name with the Fox Narrowboats Marina address and arrange a delivery slot between 12noon and 2pm. Your groceries will then be on board your boat in time for your arrival. We have cycle racks should you wish to bring a maximum of 2 cycles with you. The charge to hire these is £15 per week. It will save time if these are booked in advance. Please note cycles may only be carried on cycle racks. Cycles cannot be taken on Silver Fox. Navigational guides are supplied on the boat. 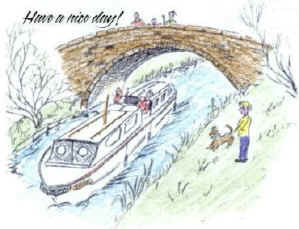 For further boat trip planning see our Places to Visit Section . You are reminded that there is a tidal crossing on the trip to Ely and the river Great Ouse, the tide times vary every day, you can obtain advanced locking times from the Denver Lock Tel. 01366 382340. Alternatively we can arrange crossing times for you upon your arrival in March.